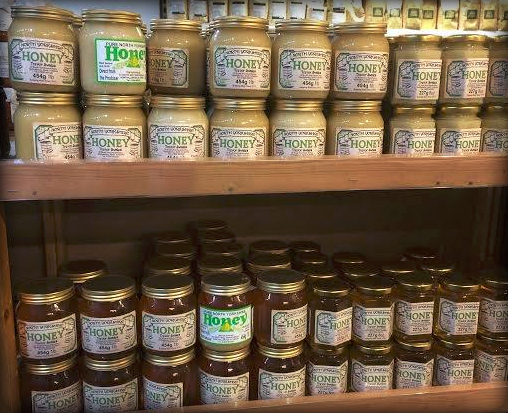 Swales Honey is a family run business established in 1975, producing honey from the North Yorkshire Heather Moors and local countryside. 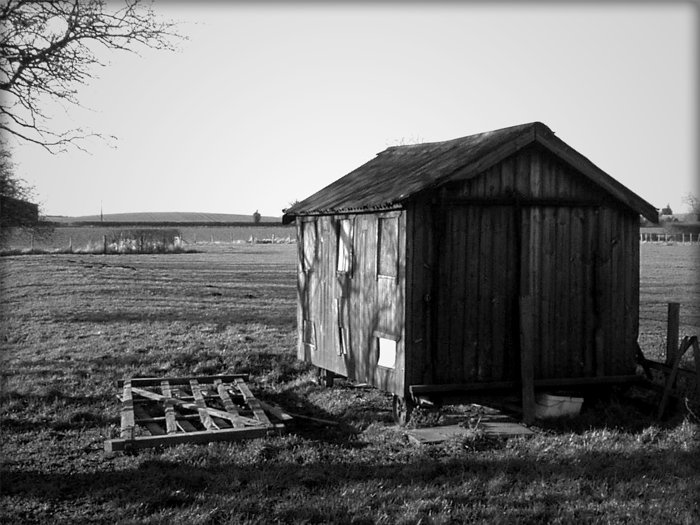 We are based in Osmotherley on the western edge of the North Yorkshire Moors National Park. 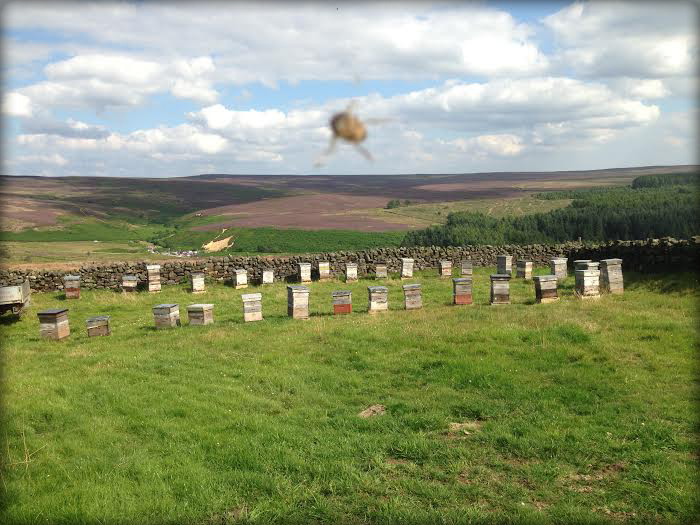 Bees on the heather moor. A misty day in North Yorkshire. 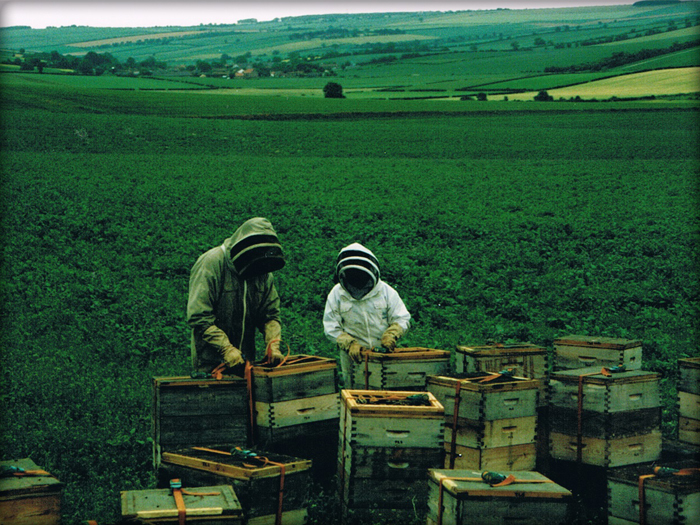 At the age of 16 Trevor became interested in bees, taking over from his father who had a couple of hives. 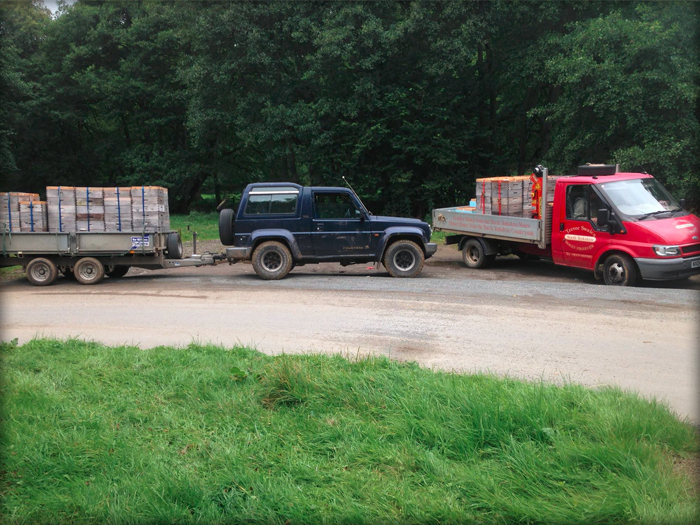 Trevor originally borrowed his dads tractor and trailer for moving bees. This has been followed by a succession of pick-ups. 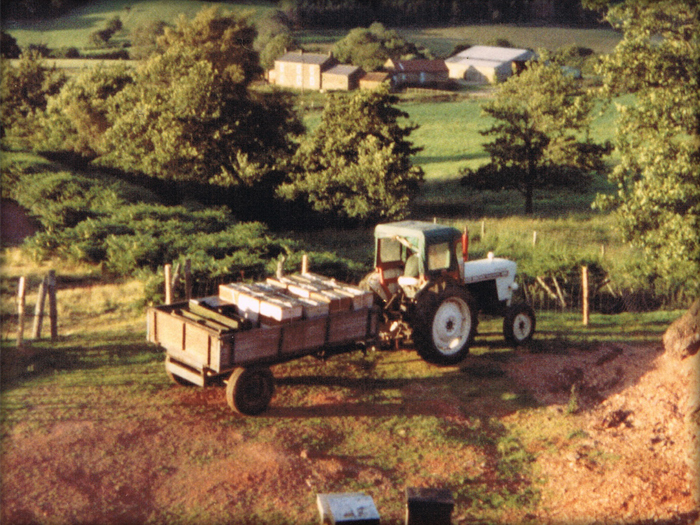 The original bee site (apiary) is still in use today. 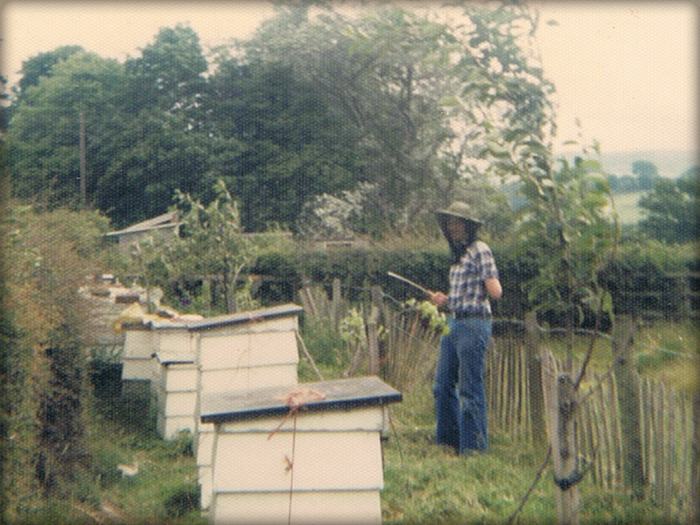 Original bee site with WBC hives. 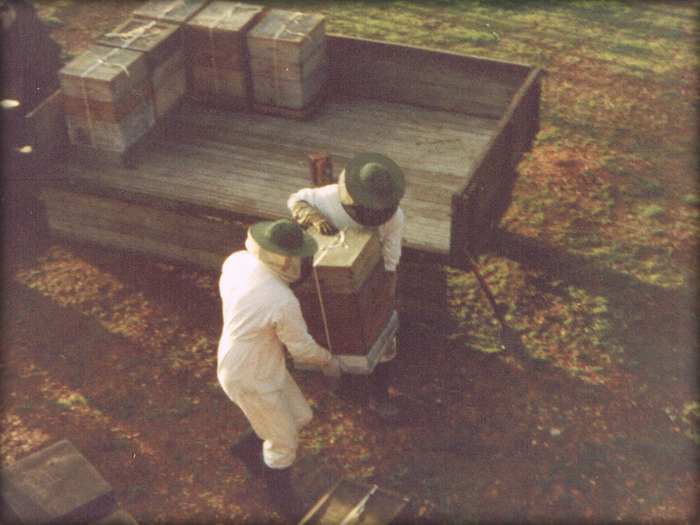 A trailer full of bees. 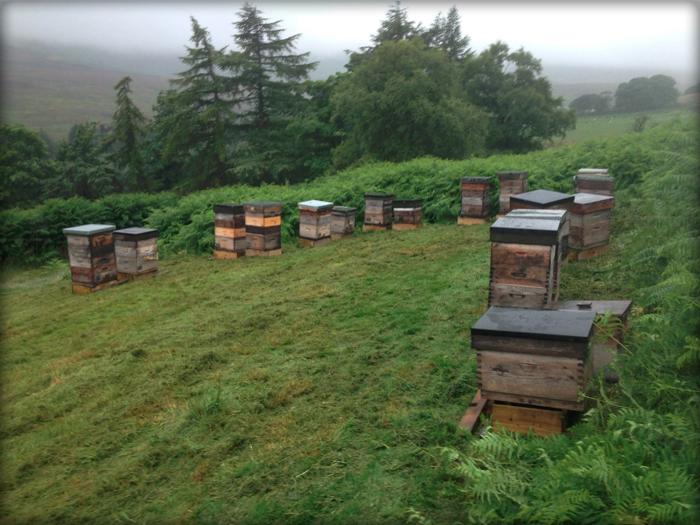 In the early days the bees were kept in traditional WBC hives, but these were soon substituted for less complicated hives which are simpler to manage and easier to move to flowering crops and onto the surrounding heather moors. Lewis and Cooper, a world-renowned gourmet food emporium since 1899 based in Northallerton. We have supplied Lewis and Cooper continuously for over 30 years.